With so many details to plan for your wedding day, make sure you don’t forget the part of the day that makes you married. Hiring your New Jersey wedding officiant is the one thing you shouldn’t forget. I remember when I was planning my wedding. Friends and family would ask about where the wedding was going to be, what I was wearing, what my bridesmaids were wearing, and whether we were having a DJ or a band. No one asked who was going to marry us. Now, as a wedding celebrant, I’ve noticed that by the time many couples call or email me for the first time, most of the details are already in place. The ceremony is one of the last things on their wedding planning list.But if you’re just getting started on planning your wedding day, I encourage you to make your ceremony one of the first things—if not THE first thing—on your To Do list. There are advantages to planning early. You’ll have more time to find the right New Jersey wedding officiant for you. Finding the right wedding officiant may take some time. There are questions to ask each other to figure out what kind of ceremony you want. You may want to ask friends and family for recommendations. 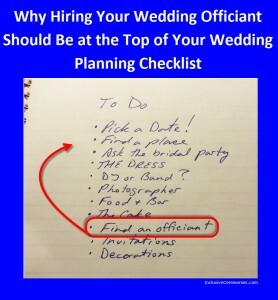 And you may need to interview a few officiants till you find a good fit—someone who you both click with, who will meet your ceremony needs, and who’s available for your date. You can budget better for your ceremony. Your wedding ceremony is more than just the 30 minutes before your reception. It’s the moment when you make your commitment to each other. 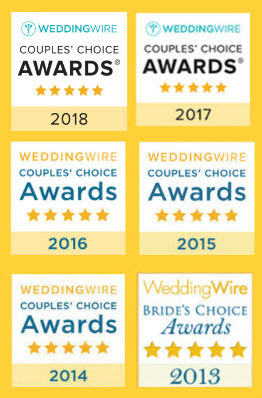 If you want a custom, personalized wedding ceremony, if you want an officiant who will travel to your venue, if you prefer to trust your ceremony to a wedding officiant with experience and training, their fee is likely to reflect the value of these services. If you leave planning your ceremony till later, you may find that you haven’t budgeted enough to cover the cost of the services you want. Making your ceremony part of your early planning steps helps you prioritize it among your other wedding costs. The earlier you look for a wedding officiant, the better your chances of getting the officiant you want. Just like any of the other professionals you entrust with your wedding, good officiants are in demand. 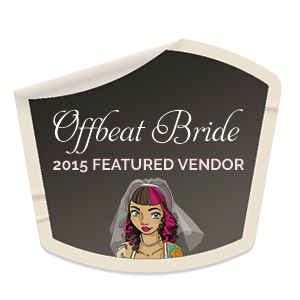 A talented officiant’s calendar is as likely to be filled as the best florist, baker, or venue. 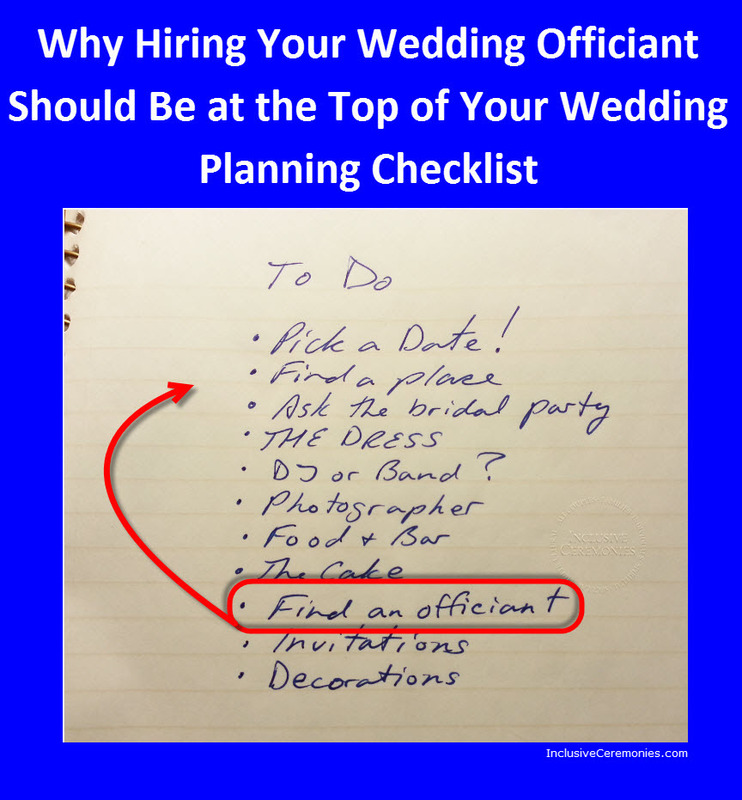 And if you’re planning your ceremony for a popular time of year, the odds that your first choice of officiant will already be booked increase. So it’s a good idea to book your ceremony officiant as soon as you’re settled on your date. 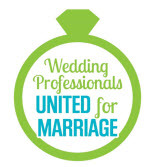 Booking your wedding officiant early gives you more time to be creative and plan your ceremony. Do you want to dance down the aisle? Do you like the idea of having your guests participate in your ceremony? Are you planning to combine wedding traditions from your two families to create something uniquely yours? Are you hoping to find just the right readings, but not sure where to look? The sooner you start working with your officiant, the more time the three of you have to collaborate and make your wedding ceremony uniquely yours. So as you’re putting together your wedding checklist and wondering what you should tackle first, remember that your ceremony is what makes the day your wedding day and the earlier your start planning, your ceremony, the better your ceremony will be. There’s no time like the present! Contact Cris today about your wedding ceremony!